Your vote counts tonight America! 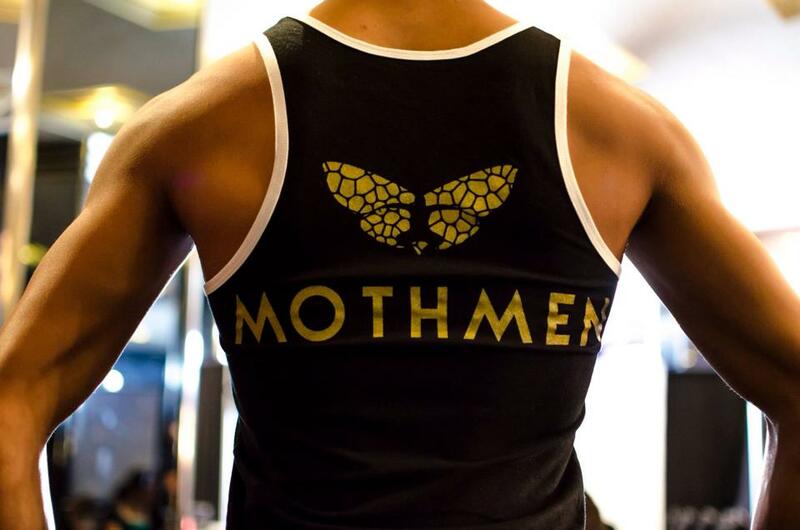 You can help Mothmen Dance , a high-flying aerial dance team make it through to the semi-finals on America’s Got Talent. This group of talented dancers come from all over the country. Tonight they compete against twelve acts, only five of them will make it through to the next round. The results of America’s votes will air live on Wednesday, August 20th. Howie Mandell, one of the judges on America’s Got Talent said, “Wow, that looks dangerous, you’ve got to have moth balls to do that,” after watching them audition live. They received a standing ovation from all four judges. Who are Mothmen Dance? They are an Ariel dance and flying crew created by Jason Whicker and Jennifer Kelly from On the Fly Productions. They are a team of twenty people including rope operators who are responsible for the dancers on stage flying so seamlessly. Raff Pena of Clasico Cafe holding an autographed photo with Mothmen Dance. Fans meet a few of the dancers and crew at a recent meet and greet fundraiser; Live From the Red Couch, an event held by dh Public Relations and hosted by Dayle Hoffmann at Clasico Cafe in Sarasota, Florida; Jennifer Kelly (Director/Producer), Jason Whicker (Dancer/Choreographer), Bryce Byrd (Dancer), Kristen Noonan (Dancer) and William Booth (Sound/Rope Operator). The goal was to meet fans before heading to Radio City, get their names out there, and inspire those who have a dream to never give up. You can view a photo gallery of pictures from this event below. With just over one week, The Mothmen have been in New York City working hard on their act for tonight’s live performance at Radio City Music Hall. A couple of hours ago I spoke to my friend Jennifer Kelly aka ‘Moth Mama’ (named by Mothmen) via phone from New York City. She was having lunch with her family before call time. I asked her how she is feeling before her big debut, “Feels surreal, absolute dream come true. Never thought in a million years I would have this opportunity. It’s been a huge growing and learning experience. I’m excited to see the judges and fans response from all our hard work.” Curious what the process has been like since being in New York, Jennifer tells me, “It’s been intense. Long days, very physically taxing for the guys on the rope. It’s like cramming a week of work in a few days.” According to Jennifer, everyone’s attitudes are awesome, even thought the excitement of tonight’s performance has many of them up all night. Now it’s up to you America! Vote for this all American dance crew and keep them flying high so they can inspire millions of people along the way. Here’s HOW TO VOTE! @mothmendance will perform LIVE on @nbcagt tonight at 9/8c!! 1. Search AGT on GOOGLE and vote for MOTHMEN DANCE 2. Call the phone number they show on tv which is 1-866-602-48** (** indicates our act number which will show on the screen when we air) 3. 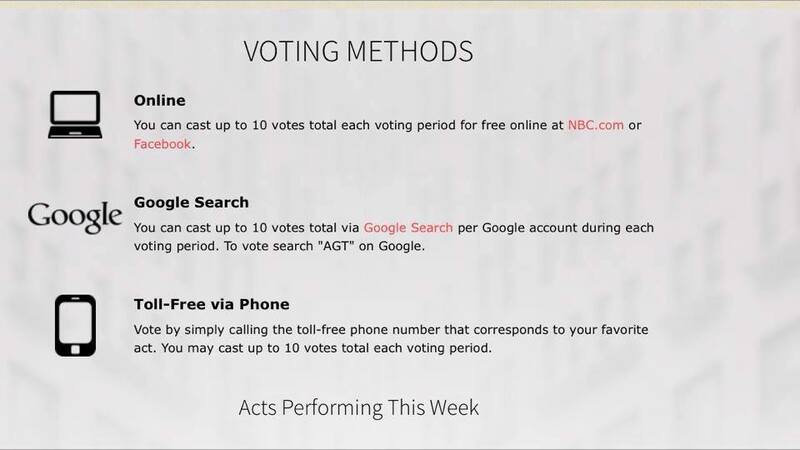 Go to http://www.nbc.com/americas-got-talent/vote/ and vote and submit!! You can vote 10 times per method. All methods start as soon as show concludes. Phone lines are open for two hours.The other methods are open until 12 PM EST on Wed, Aug 20th! We can’t do this without YOU!!! Mothmen Dance, we wish you the best of luck! No matter what, your act is one-of-a-kind and will be seen all over the world. Congratulations on getting this far, it’s an achievement you should be proud of. 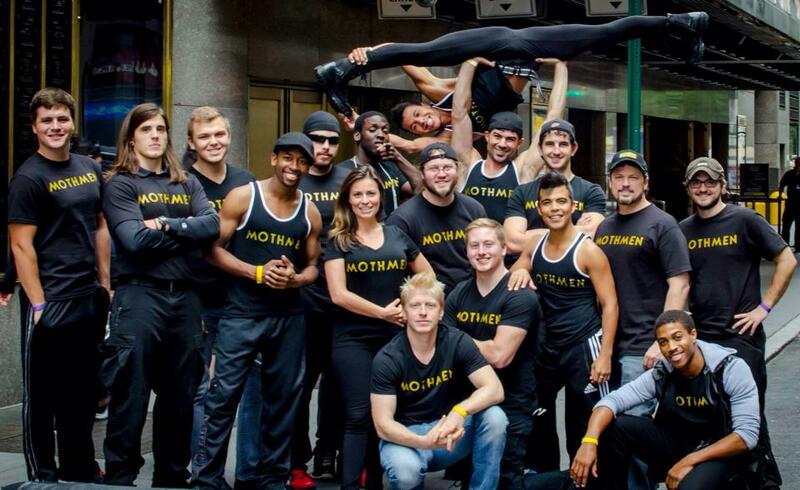 You can follow Mothmen Dance by clicking here: Facebook, Twitter. Be sure to tweet throughout the night and post comments on their FB page. They have been posting behind the scene pictures all week and all day today, join in. Show your support! Below are photos from Meet the Mothmen event held in Sarasota, Florida.